adamsapplelist : Trousseau Fashion Week 2013 Bangalore. 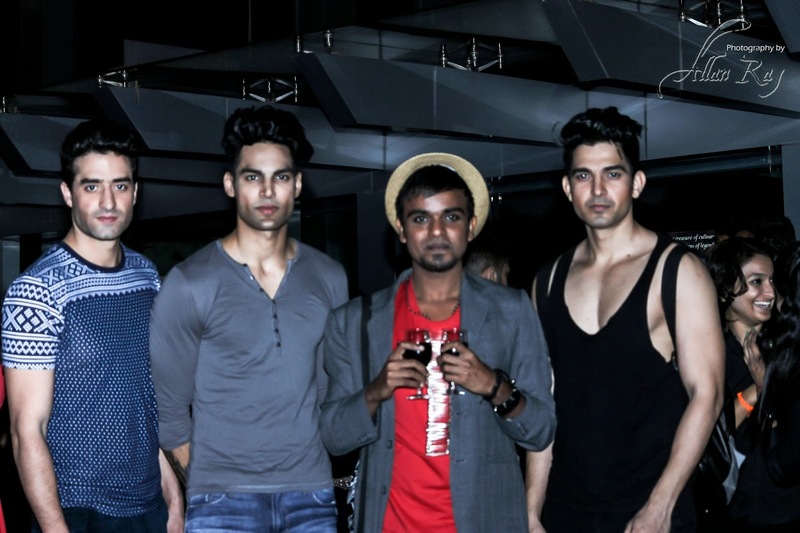 Trousseau Fashion Week 2013 Bangalore. November has been quite a good month for me. I met a lot of new people, lot of new discoveries and few surprises. 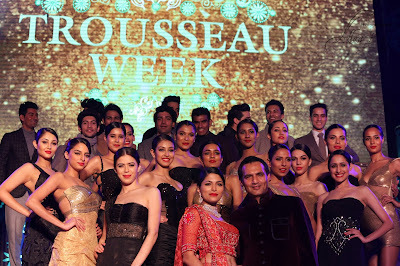 On the 21st of November I got an invite to attend one of India's most awaited Fashion shows- "Trousseau Week 2013". Ahh... what a glitter filled evening that was. Spectacular. It was my first time attending a show like this. Thanks to Avirate for the invitation. Those who do not know about Avirate then click here. 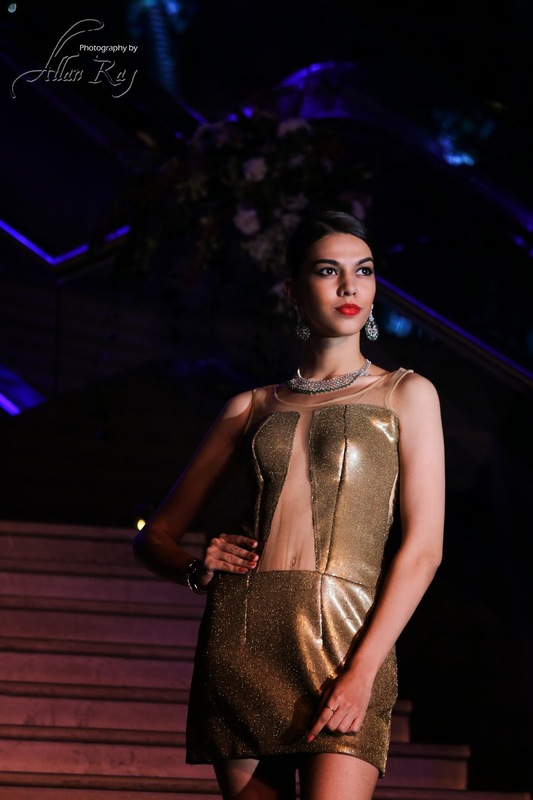 Trousseau week is a UB City and Sublime Galleria initiative. It's a 10 days wedding fashion festival where wedding collection, wedding planners, stylists, pastry chefs, design consultants, bridal shoe vendors, travel planners and luxury wedding service providers, all come under one roof to provide you with variety of solutions for your wedding day. It is one of the most awaited events of the year which goes on from 21st of November till 1st of December. 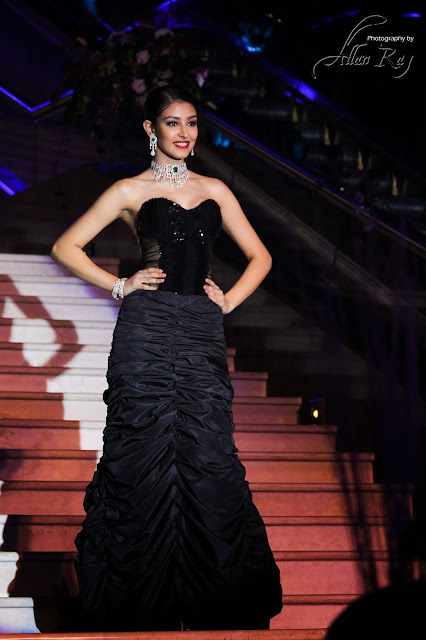 This event was conceptualized and organised by Ms. Uzma Irfan- Executive Director Prestige Groups and Founder, Sublime Galleria in 2010. In 2011, Trousseau week was awarded the "Biggest Fashion Event of the Year" by Deccan Chronicle. The fashion show featured all the in-house brands of UB City like- Avirate, Kimaya, Turquoise & Gold, Shimmer, Corneliani, Hackett and Minawala and also Chola and AS Motiwala from Mumbai. 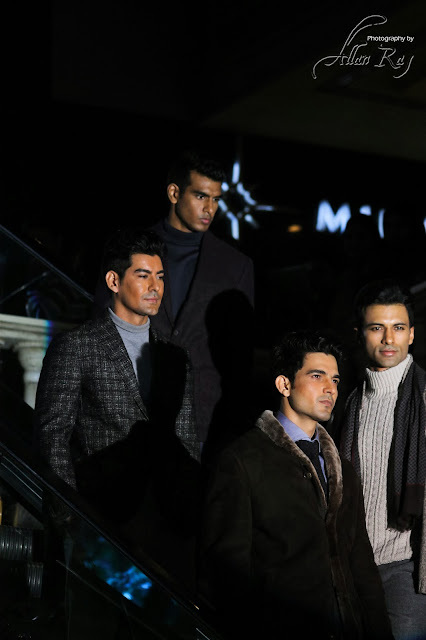 The models came from across the country and abroad to contribute to this extravagant event and the choreography was done by super model Marc Robinson. The show started with Acrobats hangin off a freaking rope and hula hoop ...... trust me it was scary, I was getting the shakes and the excitement for all the wrong reasons. 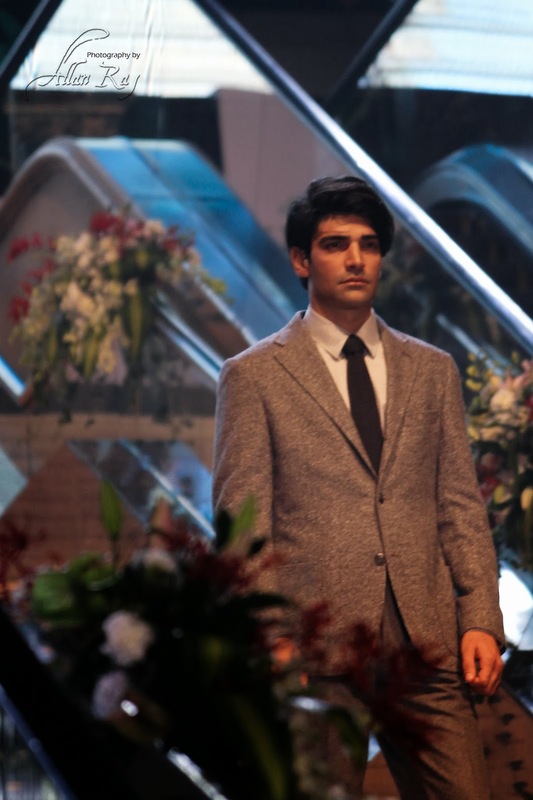 It was then followed by all the models gracefully escalating down the escalators. It was beautiful. It went on from 7 pm till 9 pm. The best part of the whole evening was - Waiters serving free wine and snacks. For me it was like hitting a jack pot. Now coming to what I wore to the show. Nothing extravagant but just something that I wanted to try from a very long time. I tried to modify my t-shirt to add a little dangerous kick to it. 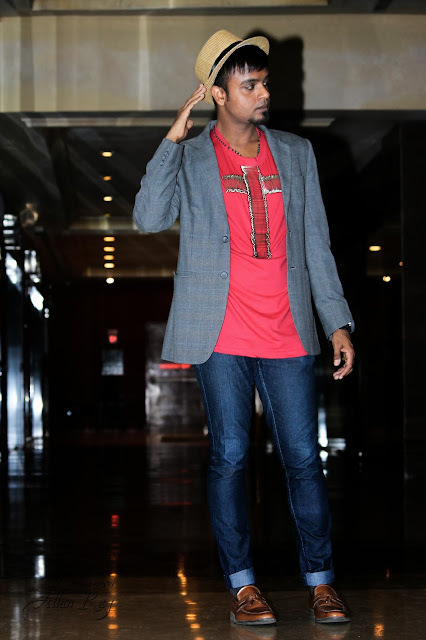 This shirt was originally done by a famous fashion blogger and designer Prince Pelayo Diaz from Madrid. Check out his blog here. I could not afford it so decided to do it myself. 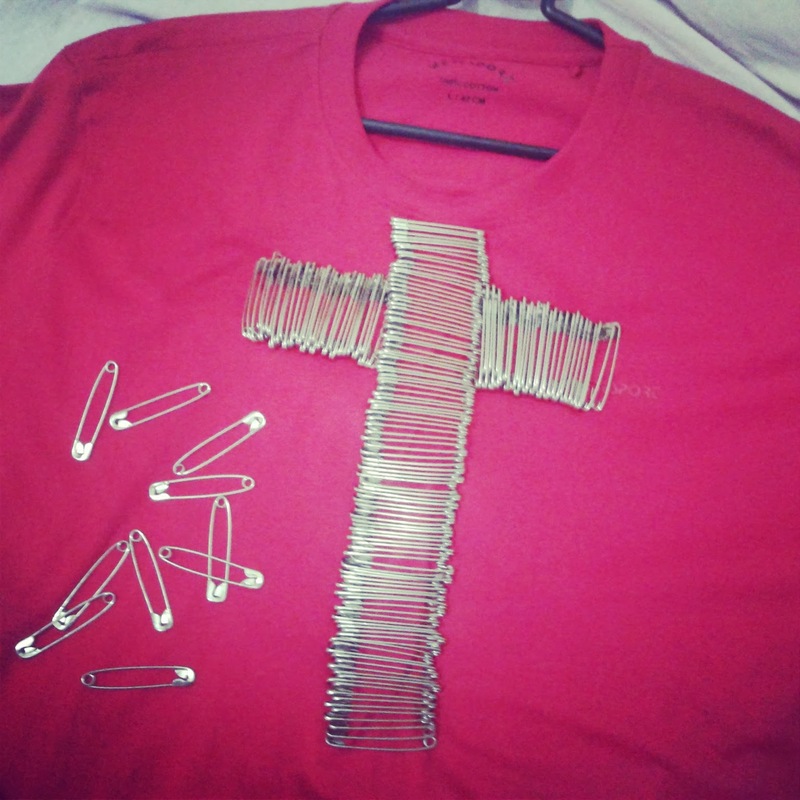 All you require is a cheap T-shirt and a box of safety pins and your done. 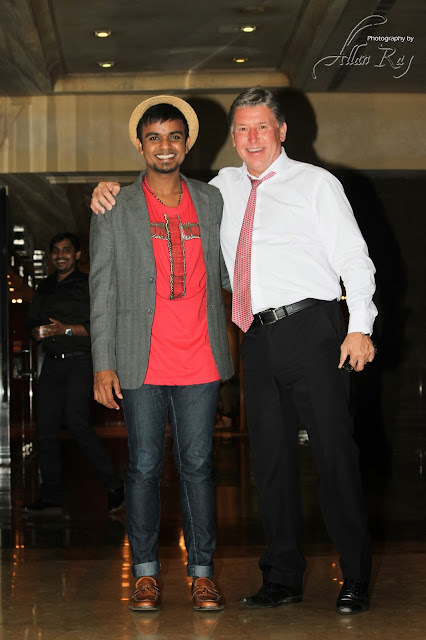 All the pictures have been taken by my dear friend Allen Raj. Check out his Flickr. Been using AVG antivirus for a couple of years, and I'd recommend this product to all of you.